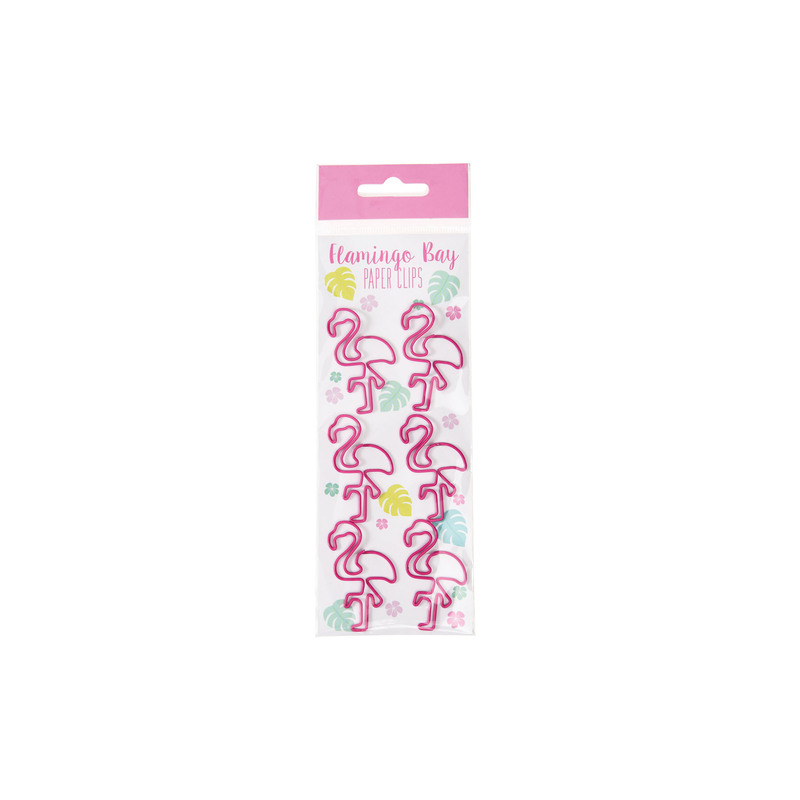 Organise your wild life with these super cute flamingo paperclips. In a pack of 6, these paper clips are shaped like flamingos in a bright pink to add extra colour to your desk. A great gift for flamingo & stationary lovers!